Rishtey Cineplex – India’s favourite movie destination from the house of Viacom18 is all set to showcase celebrated journalist, Ram Kamal Mukherjee’s directorial debut, Cakewalk. 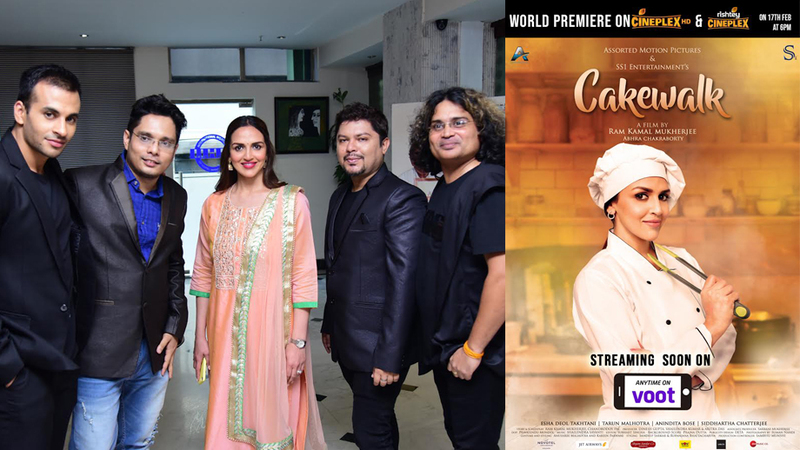 Starring Esha Deol Takhtani who returns to the celluloid after a hiatus, Cakewalk will be India’s first short film to air exclusively on television. This 27-minute film is written and directed by Ram Kamal Mukherjee and produced by Aritra Das, Shailendra Kumar and Dinesh Gupta under the banner of Assorted Motion Pictures and SS1 Entertainments. The film is all set to air on Sunday, February 17th on Rishtey Cineplex at 6.00PM. 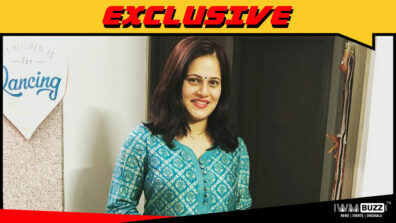 “I had full faith in Ram Kamal when I signed for the film and knew that he would give his all to make this remarkable,” said actor Esha Deol Takhtani who plays the lead protagonist, chef Shilpa Sen in the movie. 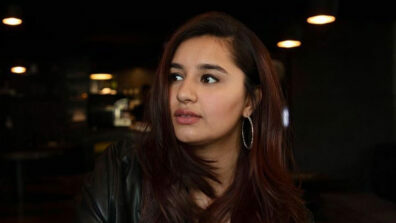 “Viacom18 is one of the leading networks in India and I am happy that Cakewalk will be India’s first short film to be aired on India’s No.1 movie channel, Rishtey Cineplex.” adds Esha. Said Director Ram Kamal Mukherjee on his debut, “I thank the team of Rishtey Cineplex for having seen potential in this film. This also reinstalls my faith in good content. Here’s hoping that the viewers appreciate our endeavor.”The film is co-directed by Abhra Chakraborty, and also stars Tarun Malhotra and Anindita Bose. The Music has been composed by Shailendra Sayanti and the title track by Rupali Jagga. Shot in Kolkata the first look of the film was unveiled by veteran actress Hema Malini in London. 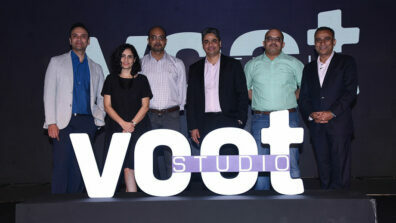 “We wanted to set a benchmark with our product and trust me it wasn’t a cakewalk,” says producer Aritra Das. “Everyone discouraged us, saying that there is no future for shorts. But we are grateful to Viacom18 and their entire team for proving the world wrong,” added Aritra.